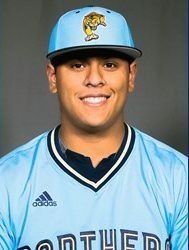 The 2018 Generals will feature a little local flavor in a former Turner Ashby standout, Cody Warner, as he will be joined by hard throwing Gio Soto from Florida International. 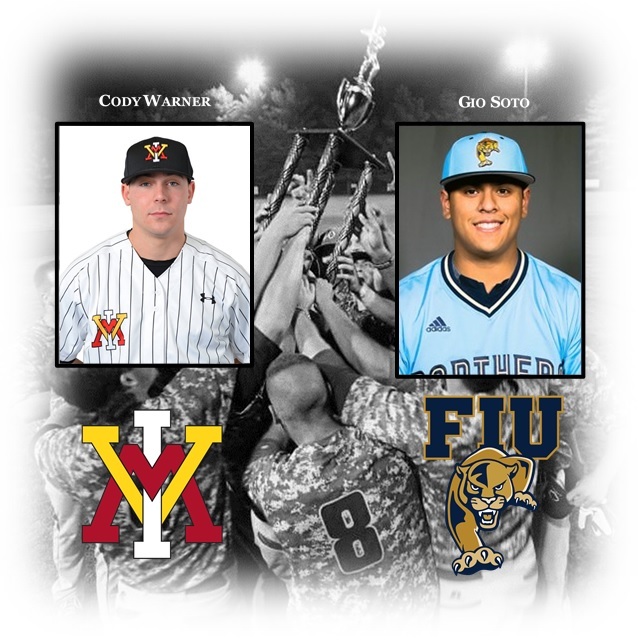 Warner is a catcher/utility player for Virginia Military Institute as Soto is a right-handed pitcher throwing in the relief role for the Panthers of FIU. A native of Harrisonburg, Virginia, the 5’11 180-pound freshman made his way to VMI following a stellar career at Turner Ashby High School where he was a two-time first team all-conference catcher and ranked the #5 catcher in the state by Prep Baseball Report. Warner was also named the 2017 District and Conference Player of the Year. 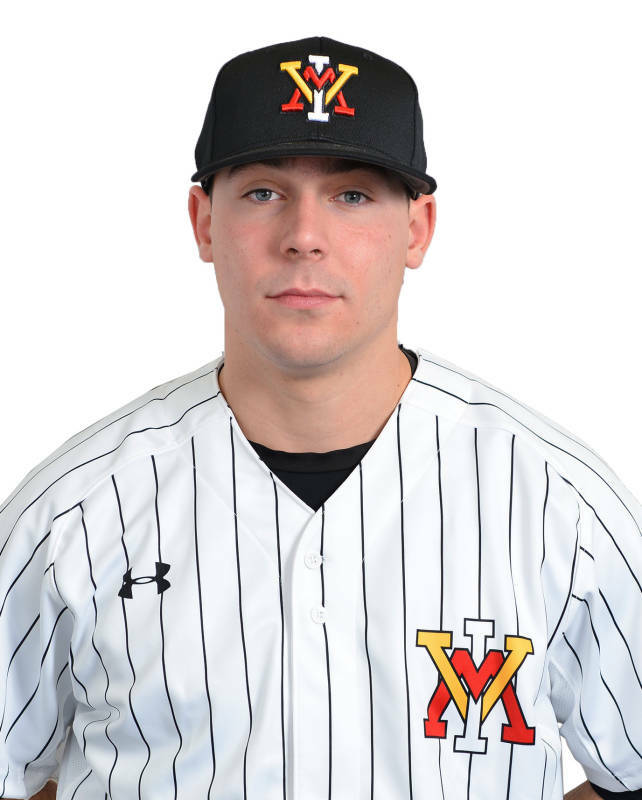 Warner currently sits with a .231 average in his freshman season with the Keydets as his most valuable asset is his ability to play multiple positions. A native of Miami, Florida, the 5’11 220-pound sophomore is a hard throwing right-handed pitcher out of the Panthers’ bullpen. 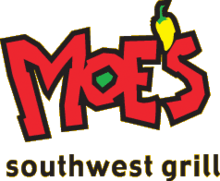 Soto currently dons a 4.09 ERA over 13 appearances this season, along with 1 save and 13 strikeouts over 11 innings pitched. Soto looks to be a vital piece on the back-end of the Generals bullpen this season.